2002 British Food Journal 104: 624-642. 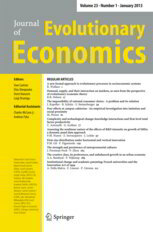 An approach is introduced to combine survey data with multi-agent simulation models of consumer behaviour to study the diffusion process of organic food consumption. This methodology is based on rough set theory, which is able to translate survey data into behavioural rules. The topic of rule induction has been extensively investigated in other fields and in particular in learning machine, where several efficient algorithms have been proposed. However, the peculiarity of the rough set approach is that the inconsistencies in a data set about consumer behaviour are not aggregated or corrected since lower and upper approximation are computed. Thus, we expect that rough sets theory is suitable to extract knowledge in the form of rules within a consistent theoretical framework of consumer behaviour. 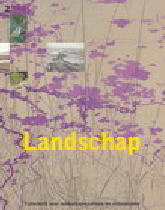 2002 Environmental Science and Policy 5(3): 221-231. In this article, we identify four typical roles played by computer models in environmental policy-making, and explore the relationship of these roles to different stages of policy development over time. The four different roles are: models as eye-openers, models as arguments in dissent, models as vehicles in creating consensus and models for management. A general environmental policy life cycle is used to assess the different roles models play in the policy process. 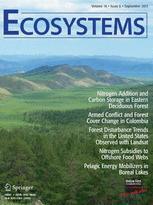 The relationship between the roles of models and the different stages of the policy life cycle is explored with a selection of published accounts of computer models and their use in environmental policy-making. 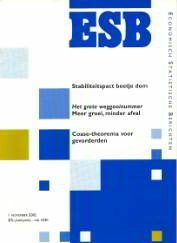 Parker, P., R. Letcher, A. Jakeman, M. B. Beck, G. Harris, R. M. Argent, M. Hare, C. Pahl-Wostl, A. Voinov, M. Janssen et al. 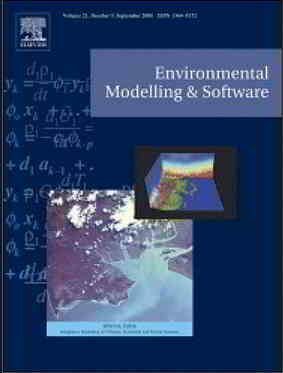 2002 Environmental Modelling and Software 17(3): 209-217. 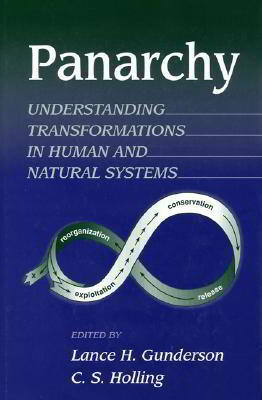 Environmental processes have been modelled for decades. However, the need for integrated assessment and modeling (IAM) has grown as the extent and severity of environmental problems in the 21st Century worsens. The scale of IAM is not restricted to the global level as in climate change models, but includes local and regional models of environmental problems. 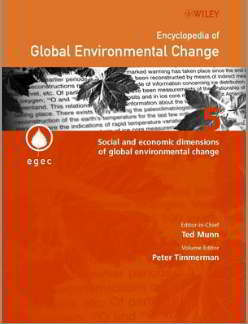 This paper discusses various definitions of IAM and identifies five different types of integration that are needed for the effective solution of environmental problems. The future is then depicted in the form of two brief scenarios: one optimistic and one pessimistic. The current state of IAM is then briefly reviewed. 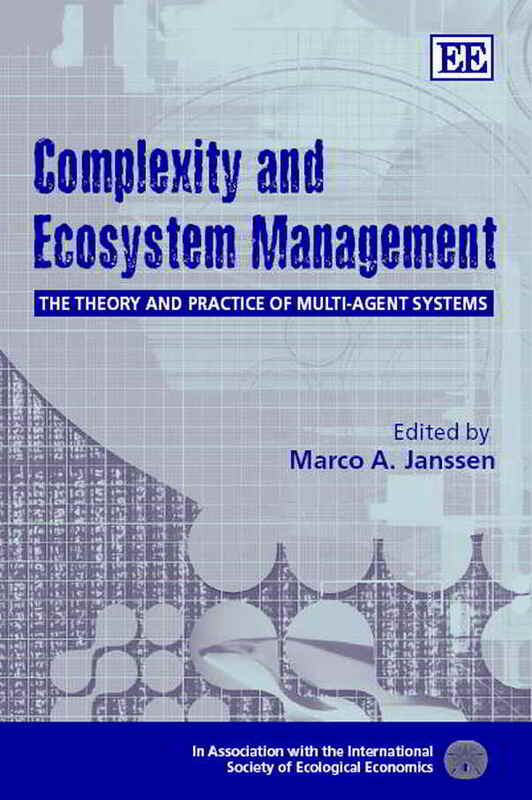 The issues of complexity and validation in IAM are recognised as more complex than in traditional disciplinary approaches. Communication is identified as a central issue both internally among team members and externally with decision-makers, stakeholders and other scientists. Finally it is concluded that the process of integrated assessment and modelling is considered as important as the product for any particular project. By learning to work together and recognise the contribution of all team members and participants, it is believed that we will have a strong scientific and social basis to address the environmental problems of the 21st Century.